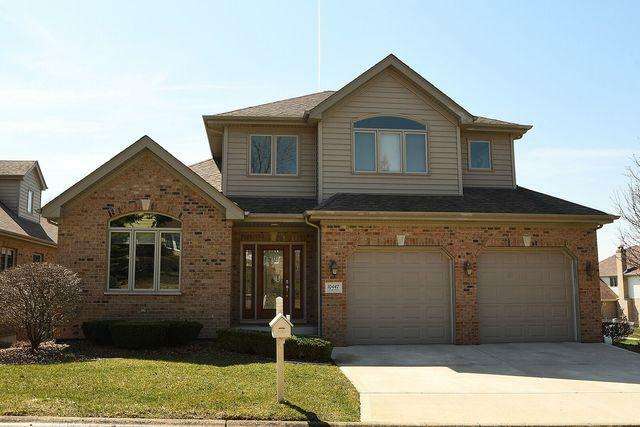 Immaculate top quality custom built two story home with main level master suite. Three levels of living space. 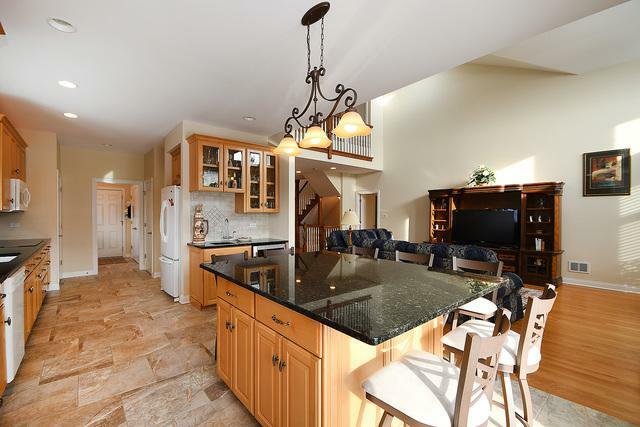 Bright open floor plan with 9 foot ceilings and two story great room with wall to wall windows and hardwood floors. 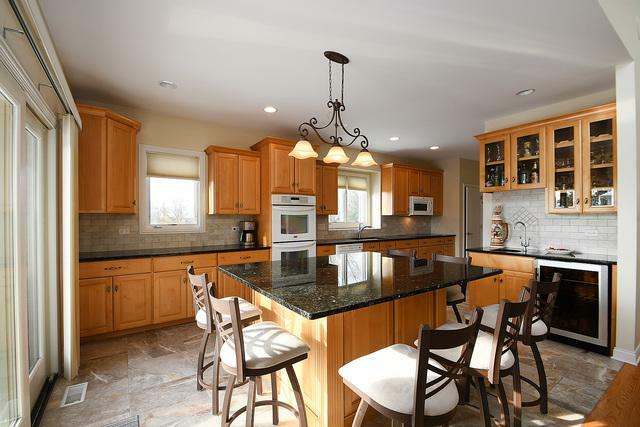 Beautiful open spacious kitchen with huge island, two pantries. Formal dining room, plus main level office with closet (or 4th bdrm?). Good sized main level laundry/mud room. Upstairs you will appreciate 2 good sized bedrooms, full bath and a loft. 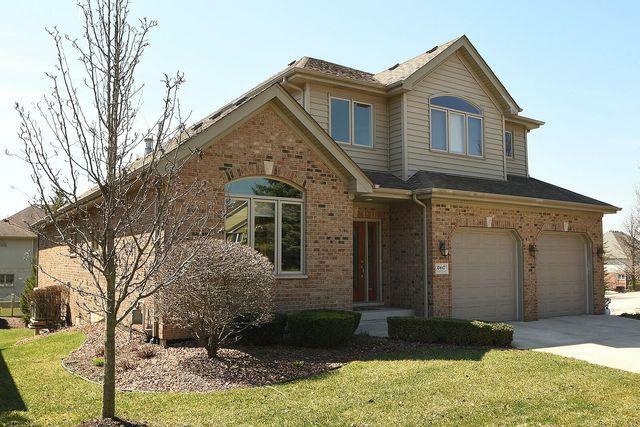 Full finished walk out basement with 9 foot ceilings and 2nd fireplace. Epoxy garage floor.This home was built with excellent quality. Extra insulation in walls. Seller has a huge file of documentation of the quality of how this home was built. Shows very well.